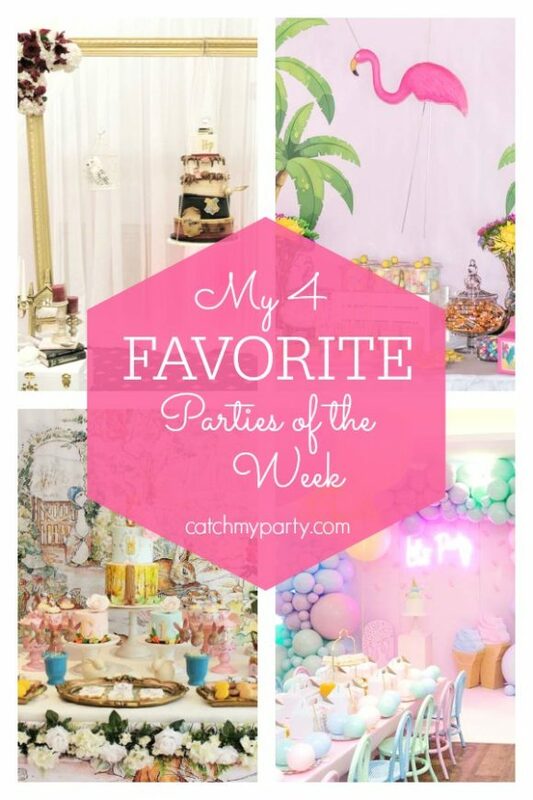 You'll Swoon When You See This Adorable Ice Cream Party! 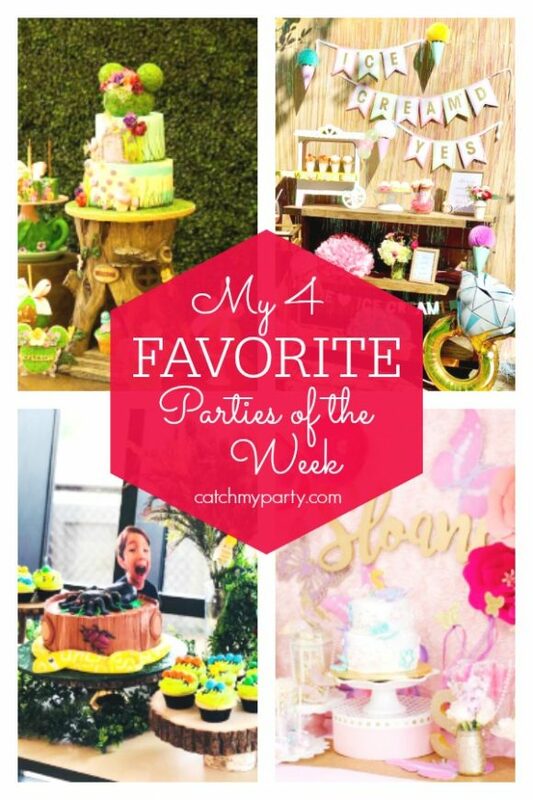 Thank you to all of you in our community that added their gorgeous parties to Catch My Party this week, including this fun ice cream party. 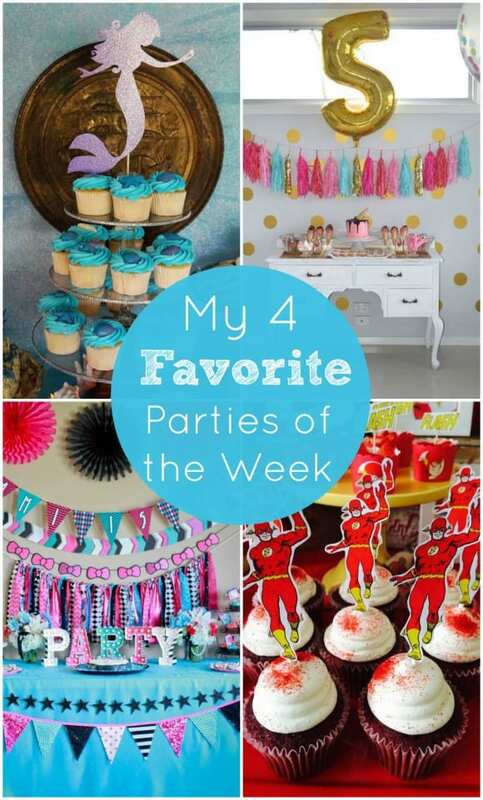 The party decorations and party food are so cute. Your heart will melt! 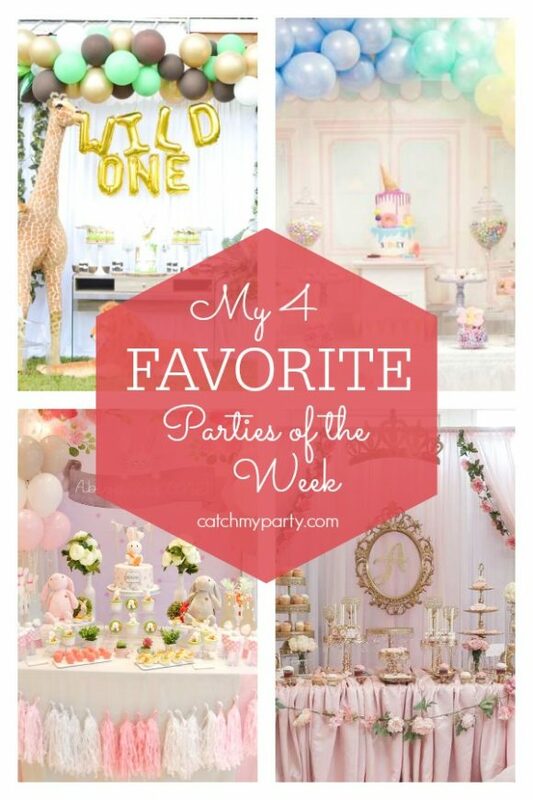 For more party ideas and lots more inspiration also check out my other 3 favorites parties this week! Summer is officially here! That means school is out and there's great weather! 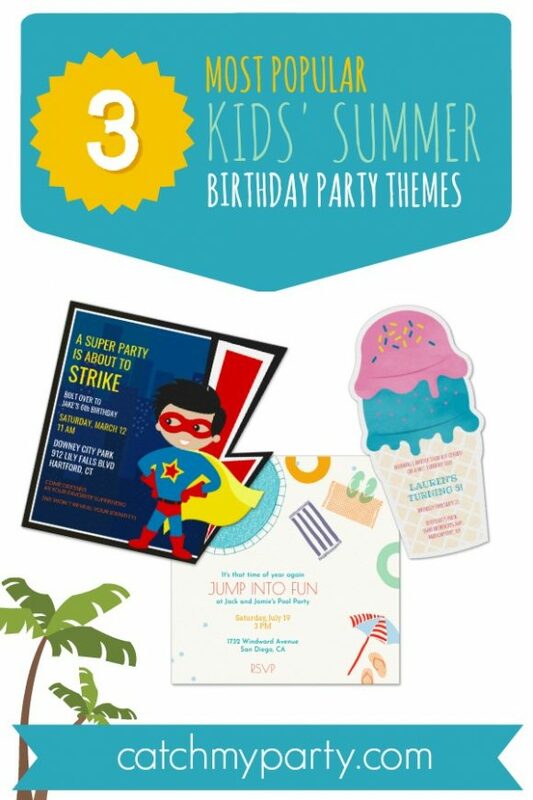 So as Evite® influencers, we've teamed up with Evite on their 20th birthday, to help you create the best summer birthday parties for your kids! Monster High Party and More! As I write this, I'm eating the most delicious strawberries from the farmer's market. 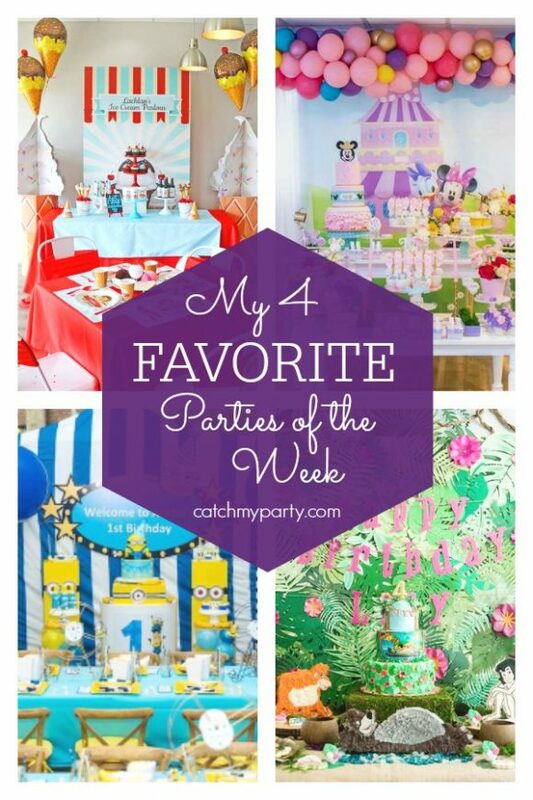 Okay, this week my favorite parties added to our site include a magical and lovely under the sea mermaid party, a pretty pink, aqua, gold ice cream girl birthday party, a superhero birthday party featuring The Flash, and a freaky fun Monster High party! 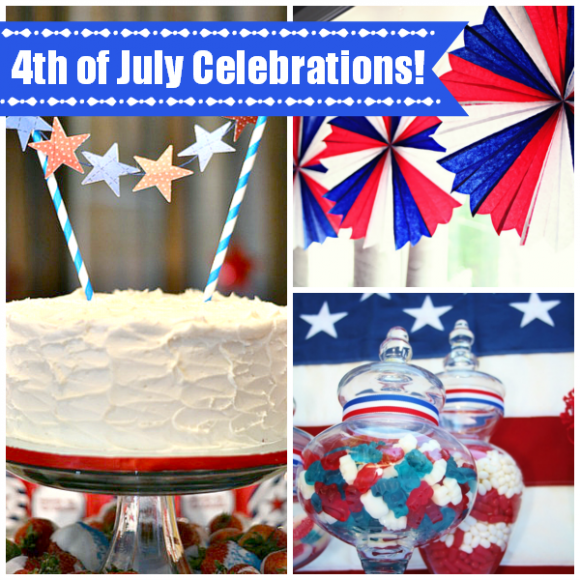 4th of July Parties, Ice Cream Parties, and Homemade Marshmallow Creme Sundaes! 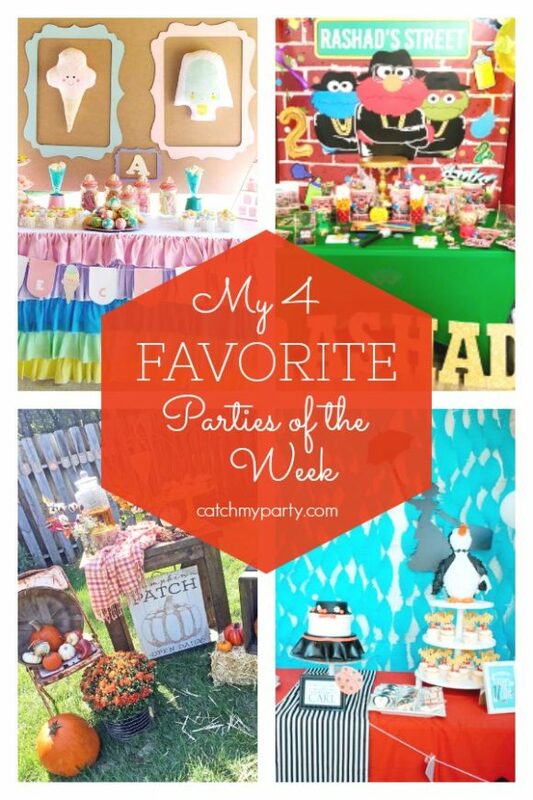 Check out these amazing 4th of July party ideas!